So I have heartburn every day, tons of unused vacation time and I’m tired all the time. That can’t mean I’m burned out, right? Not true, says David Frenz, MD, medical director for mental health and addiction care at St. Joseph’s Hospital in St. Paul, Minn. Being able to endure job-related stress is a badge of honor, he adds. 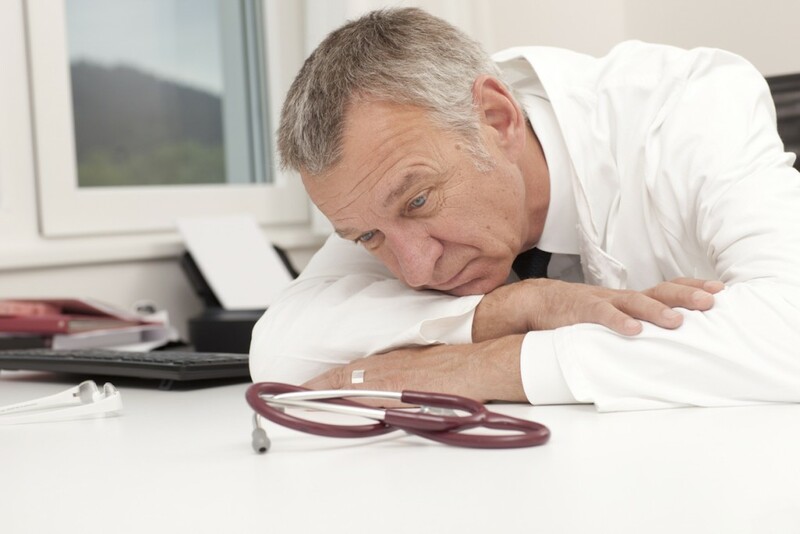 However, that experience skews physicians’ ability to sense when they’re reaching their limit. Bad stress does, however, manifest itself in many ways. If several symptoms, such as those in our checklist of warning signs, are persistent, it may mean you are heading down the path to burnout. Unfortunately, you may not be the first person to notice that stress is taking a toll on you. “Things generally have to get really bad before you recognize that your performance is off or other problems have developed,” Dr. Frenz says. Those around you may have keener insight into your behavior. Ask your spouse or partner if they notice anything because they are probably going to perceive it first, Dr. Frenz says. And if your struggles carry over into the workplace, they are probably apparent to nurses and managers. If others have seen your behavior change, ask exactly what they have noticed, says Deb Wood, PhD, senior consultant and certified employee assistance professional with Minneapolis-based VITAL Worklife, a national behavioral health consulting organization.